It’s that time of the year again, so I am sharing my recommendations for all gadget lovers of the world to be happy this holiday season! Video Games: Lots of Great Choices! There are so many great games that came out this year that I am making several recommendations, organized by genre. This category was by far the best represented this year and the one I spent the most time playing. I finished Grand Theft Auto V, Tomb Raider and The Last of Us (the last two on “Hard”) and just started Assassins Creed IV. All four games are amazing in their own right and highly recommended. 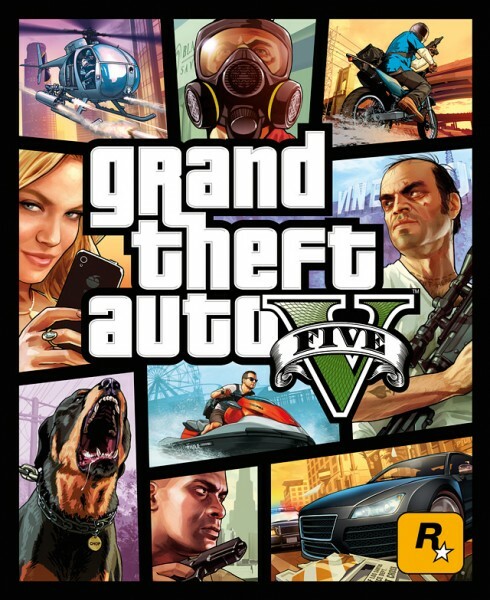 If you could only get one (which I don’t recommend), I would opt for Grand Theft Auto V. It’s the most innovative game in the genre. It has a huge, beautiful open world. You can play three independent protagonists and switch on the fly between them. It has a huge assortment of activities and the missions are exhilarating. The characters are complex and interesting (though completely psychotic) and the interplay between them is a lot of fun. That’s not to sell short the other games. Lara Croft’s origin story of how she went from being an unsure academic to adventurer extraordinaire is fantastic. 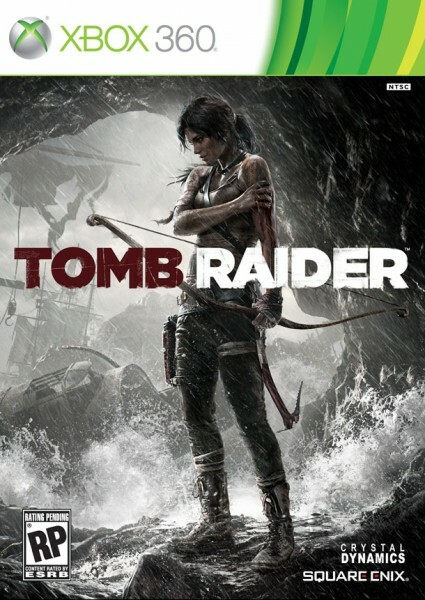 The story is believable and Lara’s character is rich and nuanced. The setting is befitting the story and is extraordinarily rich in detail and history. The game also balances beautifully exploration with action. 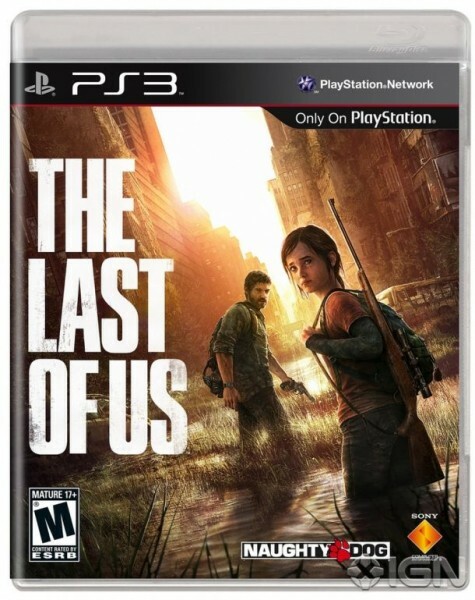 The Last of Us takes the Playstation 3 to its gorgeous limits. The story is extremely rich and shows how the downfall of civilization redefines moral boundaries. The characters are deep and interesting. The gameplay is flexible as you can often choose between stealthy or violent approaches. The atmosphere is suffocating and despairing. The story drags you in as you read letters from people who have long since disappeared, while keeping aware of how fragile your existence is given that you are always low on ammo. The ending, while controversial, is also fascinating as it is possibly the only way Joel can save the last remnants of his humanity. Assassin’s Creed IV significantly improves on previous Assassin’s Creed games. It has a gorgeous and vibrant world to explore, outstanding naval combat and a terrific story that paints pirates in human light. The adventures are varied and fun and sword fighting remains as fun as ever. I am really pining for a rich and complex RTS like Rise of Nations or Age of Empires, ideally one that mixes the tactical unit control of Company of Heroes with the strategic depth of those games (read: Let’s reinvent PC gaming!). In the meantime there are a few good options for strategy gamers to scratch their itch. Civilization V: Brave New World is fantastic. However, I played hundreds of hours Civilization V over the last few years, so I did not really get into Brave New World. The game I ended up playing the most is Company of Heroes 2. It does not have huge improvements over its predecessor, but it’s gorgeous and I love the game play. Note that I exclusively play it online 2 on 2 or 3 on 3, which I find to be most challenging and rewarding. I don’t typically play the campaign in strategy games as the AI is never challenging enough, unless it cheats. Also the strategy used to defeat the AI is rarely useful online. 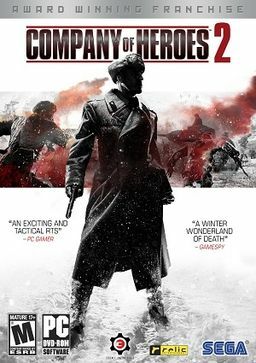 With its amazing tactical unit control and cover system, if you are looking for your online strategy fix, Company of Heroes 2 is the way to go. Call of Duty has always been my favorite shooter. I always found it faster paced and more fun than Battlefield. However, after many years, I started getting tired of the formula and did not play Black Ops II nearly as much as previous Call of Duty games. It seems that absence makes the heart grow fonder as I immediately connected with Ghosts. The campaign has new variety with vehicular, underwater and space combat. The multiplayer is as fun and fast paced as ever and the co-op mode is a lot of fun. The story is ludicrous, but you don’t pay that much attention with all the explosions and shooting. 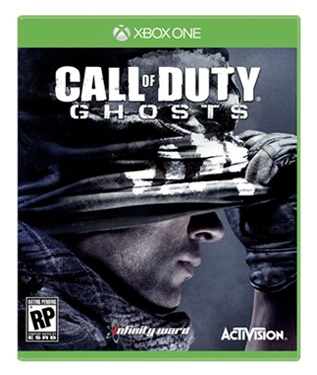 Call of Duty remains the shooter to get. I obviously pre-ordered both the PS4 and Xbox One as I will want to play the exclusives for both consoles. The reality is that while they are both amazing, the only games worth playing on them right now are Assassin’s Creed IV and Call of Duty: Ghosts on both console, and Forza Motorsport 5 on the Xbox One. 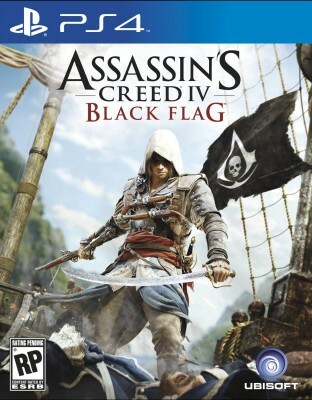 That said Assassin’s Creed IV and Call of Duty: Ghosts also look great on the Xbox 360 and the PS3. Ryse is the best looking game on either console, but is repetitive and has terrible gameplay. Killzone also looks great, but is a mediocre shooter. 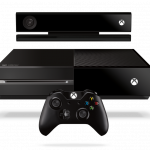 Besides chances are you won’t be able to find either console as they are both sold out pretty much everywhere. In other words, you are better off waiting for availability to improve and for must-have games that make the most of their functionality to come out. In the meantime use your hard earned dollars to buy the games I recommended in the previous section as they are truly amazing. There are lots of great notebooks on the market right now, but the Sony Vaio Pro 13 is the best. It’s the lightest 13” notebook by far, weighing an incredible 2.34 pounds despite having a touch screen. The screen is in 1920*1080. 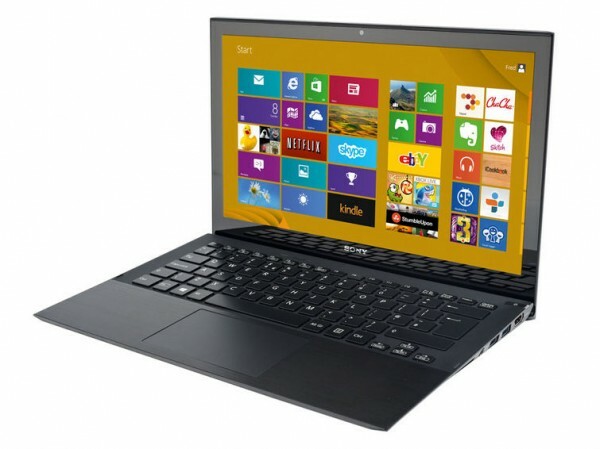 It’s super-fast and long lasting using the Intel Haswell platform with a Core i7-4500U. The SSD hard drive is super-fast and includes a 512 Gb option. The battery lasts 7 hours under heavy usage and can be doubled to 14 hours with an extra external battery that brings the overall weight to 3 pounds. You can buy it directly on Sony.com. Until someone releases a 3 pound 15″ touch notebook with a retina display and a 10 hour battery life, it’s the notebook to get! As I previously wrote, 3D printing will change the world. Now is a great time to start playing with the technology and I strongly recommend the Makerbot Replicator 2X and Digitizer. 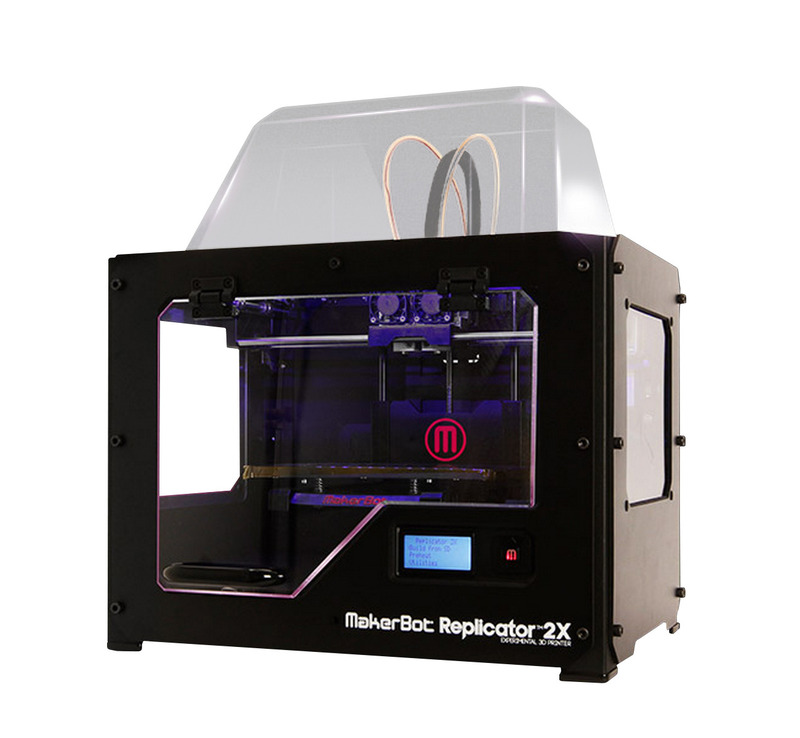 The Replicator 2X is marketed as an experimental printer, but it’s actually easy to use. It prints designs as large as 6.1 x 9.7 x 6 inches. Because it comes with dual extruders, it has the ability to print using two different colors at the same time. It’s also very fast with a maximum build speed of 200 millimeters per second. You can print a cell phone case in around 10 minutes. At $2,799 it’s not cheap, but it’s a great way to jump into 3D printing. If you have kids they will adore the machine as it will give them the opportunity to print an infinite amount of toys, which is arguably the current killer app of consumer 3D printers. 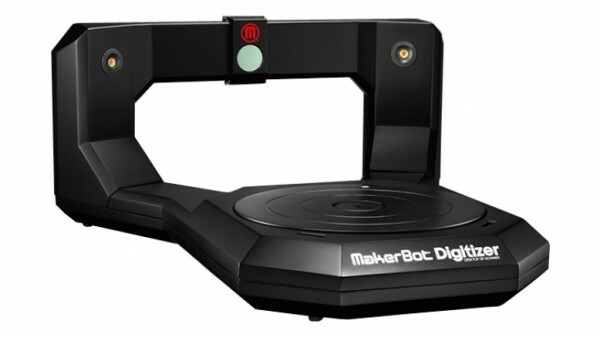 The Makerbot Digitizer might make you believe in magic. You place an item on a turntable, calibrate the scanner and press Digitize and ten minutes later you have a scan of an item you can print. It’s not perfect and you can only scan items that are up to 8” tall by 8” in diameter, but seeing it in action is magical. Again, at $1,400 it’s far from cheap, but it’s an amazing way to dip your toes in the 3D printing world. You can’t really go wrong with the Samsung Galaxy S4, iPhone 5s and HTC One. The iPhone 5s is fast, but it does not feel like much of an upgrade from the iPhone 5. After spending time with my HTC One, I have a hard time returning to the iPhone’s 4” screen which I find too small for web browsing and emails. 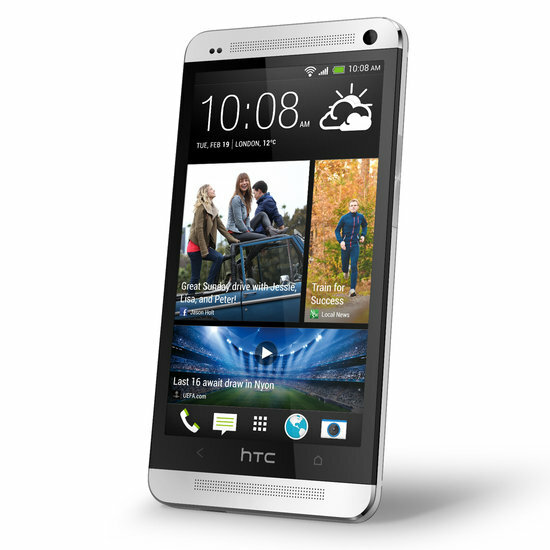 The Samsung Galaxy S4 is a strong contender, but I prefer the HTC One. Its aluminum body feels better and higher-end than the plastic body of the S4. The camera is better, especially in low light, and the sound quality is significantly better, especially without headphones, given the stereo front facing speakers. If you are price sensitive, you should also consider the Google Nexus 5. It’s not nearly as high-end as these three phones, but at $349 without a contract, it’s amazing value for the price. None of these devices are perfect. I am still waiting for a scratch-free waterproof phone with a week-long battery life. In the meantime the HTC One is the way to go. I only use tablets to read magazines or watch movies and TV shows while on the road. I game on consoles and PCs (much better graphics, storytelling, etc. ), work on my Sony Vaio Pro 13 (I prefer using a keyboard for the hundreds of emails I need to write every day) and read books on my Kindle (lighter, less tiring on the eyes). However, as you can imagine The Economist is hard to come by in Cabarete and Bucharest and it’s nice to have compact mobile entertainment, so I also use a tablet. I had a regular iPad, but found it too heavy for long term use: my wrists would get tired of holding it. I considered switching to the new iPad mini with retina display, but the iPad Air is so light that I could barely feel the difference with the Mini. 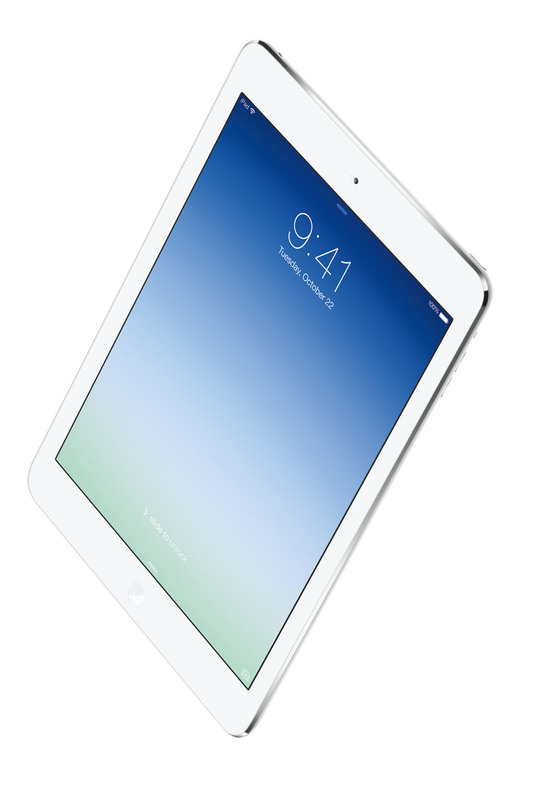 Given that I prefer the 10” screen for movie watching, the iPad Air is the way to go. The Kindle Fire HDX and Google Nexus 10, and Samsung Galaxy Note 10 are $100 cheaper, but nowhere near as good. If you want a more compact tablet the iPad mini is the way to go. At $399, it’s significantly more expensive than the alternatives on the market, but it’s also by far the best 8” table on the market. Arguably the category is transient as the functionality of those trackers should be included in upcoming smart watches, so expect to switch in the future. 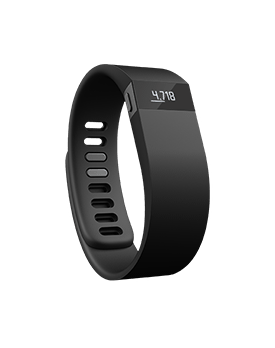 In the meantime the Jawbone Up24, Nike FuelBand SE and the Fitbit Force are the best options on the market, with the latter being the best rounded in addition to being the least expensive choice. The Up24 suffers from the lack of a screen, while the FuelBand SE is not as fully featured as the Force. I used the Fitbit Flex before and the Force is an upgrade as it adds an altimeter, a wrist OLED display, call notification and an easier sleep button. Its biggest weakness is that it’s not water resistant. I was able to kite and swim with the Fitbit Flex without issues, but unfortunately the Force is only rain and splash proof. I hope upcoming versions will have a heart-rate monitor for more accurate calorie counting. It would also be nice if they could figure out ingested calories such that we don’t need to manually enter what we eat (which I can’t be bothered to do). In the meantime the Fitbit Force is the way to go. Note that it’s sold out in most places, but if you order it now on Fitbit.com you should receive it on December 20. The new Kindle is great. 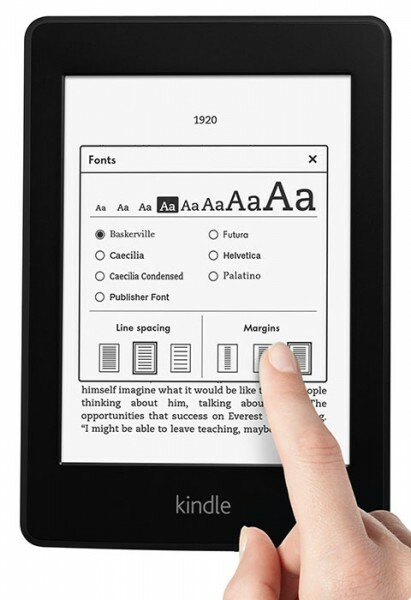 If you are an avid book reader, ereaders are fantastic and the Kindle is the best of the bunch. I got tired of lugging books with me and switched to the Kindle and have not looked back! It’s light, easy to read in all environments and has amazing battery life. You can get away with reading a few books on the iPad, but your eyes and arm eventually tire out and you can’t read in the sun. If you read a lot the Kindle is the ereader to get. I tried every version of the Kindle and ended up going with the $119 option. I used to have the 3G option in the previous version, but never used it as I always have many books I am waiting to read on the device so decided to opt out of that option. The regular $69 Kindle is a great option as well, but I like the backlight option so I can read in the dark without an extra light source. Note that if you have last year’s Papwerhite, there is no need to upgrade. The new one is more responsive, but that’s about it. Wait for the next update in 2014 which is rumored to have a 300ppi screen. I am very sensitive to weight when it comes to digital cameras, yet want a huge zoom to take great sports shots. This comes in handy while kiting, heli-skiing, etc. or taking pictures of your kids while they are playing soccer. To be specific, I need a camera that fits in my pocket in all circumstances which is why I am not recommending any of the SLR cameras because experience suggests you end up not taking them with you all the time because of their bulk. I tried many cameras in the category such as the Panasonic ZS30, but ultimately much preferred the feel and image quality of the Canon, especially in low light. The only downside is limited battery life, especially while taking videos. You can buy it for $199 on Amazon. 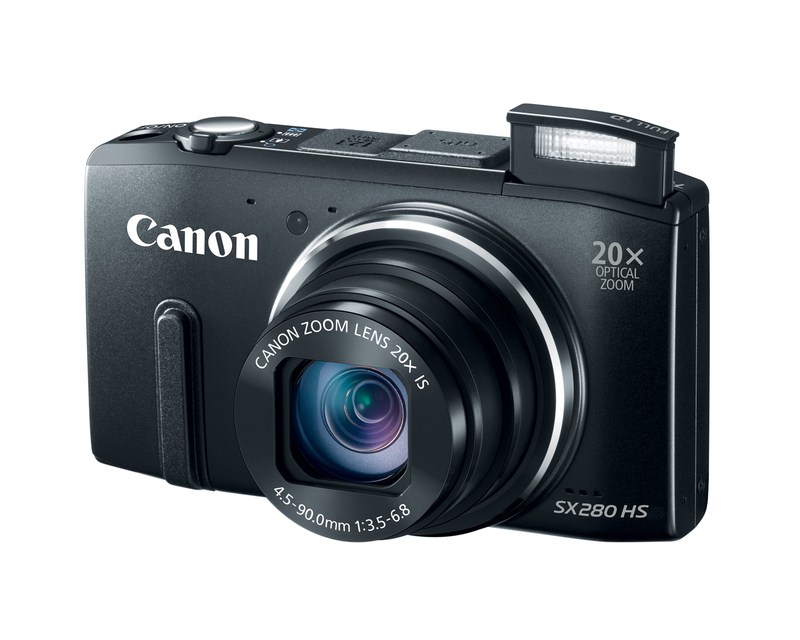 It has an amazing 20x optical zoom, a 3” LCD and supports HD video.